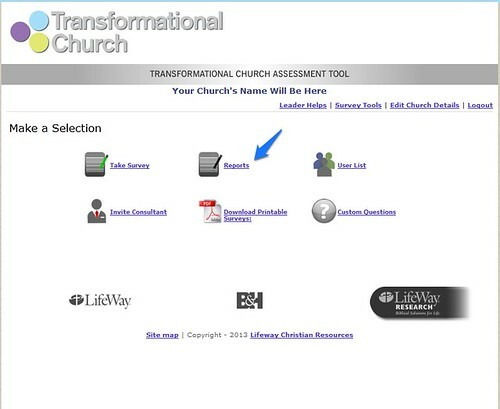 Here are the steps to access the reports when you are ready. 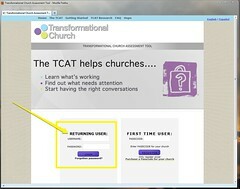 On the Survey Tools page, click on Reports. Select which report you want to look at. The Detailed Report shows responses for every question. 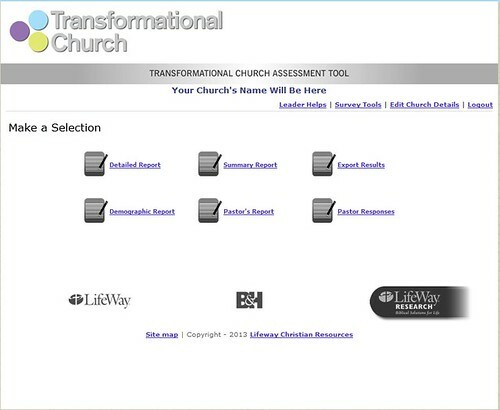 The Summary Report shows you your church's responses for each of the 7 elements. The Export Results option allows you to export the data into an excel spreadsheet.